Cannon Store Parts may have cosmetic blems such as machining marks, pock marks, and other small imperfections. 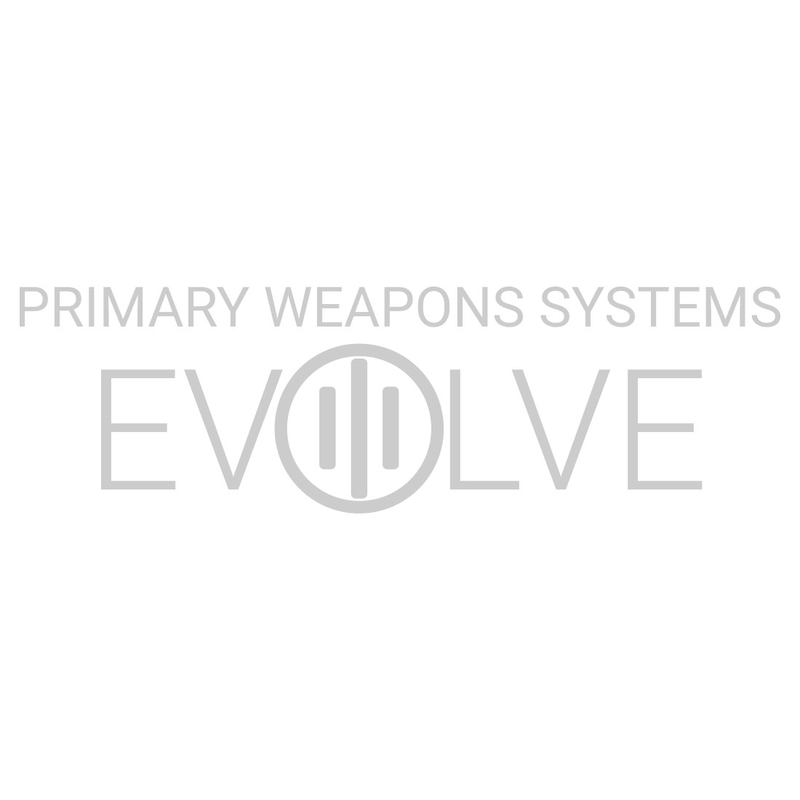 The PWS MK1 MOD 2-M line, revamped for 2018, features the PWS long stroke piston system. While the internals remain the same as other PWS lines, the MK1 MOD 2-M offers a variety of features exclusive to this line. Starting with patent pending PicLok technology on the free float handguard, users are able to mount either Picatinny or MLOK accessories on the front of their firearm. Moving to the fully forged upper and lower receivers, the craftsmanship of this rifle can be easily recognized. Eliminating forward assist, adding a flared mag well and built-in trigger guard, among other specific add-ons, the MK1 MOD 2-M takes high end firearms to a new level. Sleek, compact and ready for anything, the MK1 MOD 2-M is sure to please esthetically and in-action. Ships in OEM Packaging.